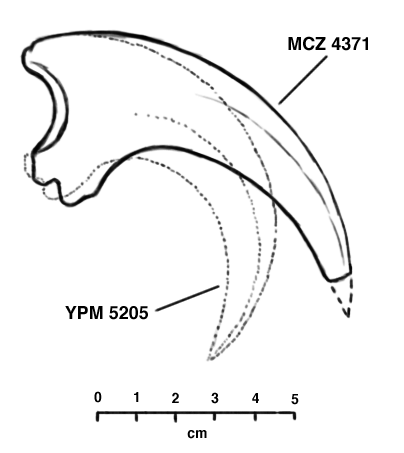 Behavior rarely fossilizes, and the idea that immature Deinonychus occupied a partially arboreal niche is still highly speculative, especially given that few modern archosaurs possess markedly different ecologies at different ontogenic stages. 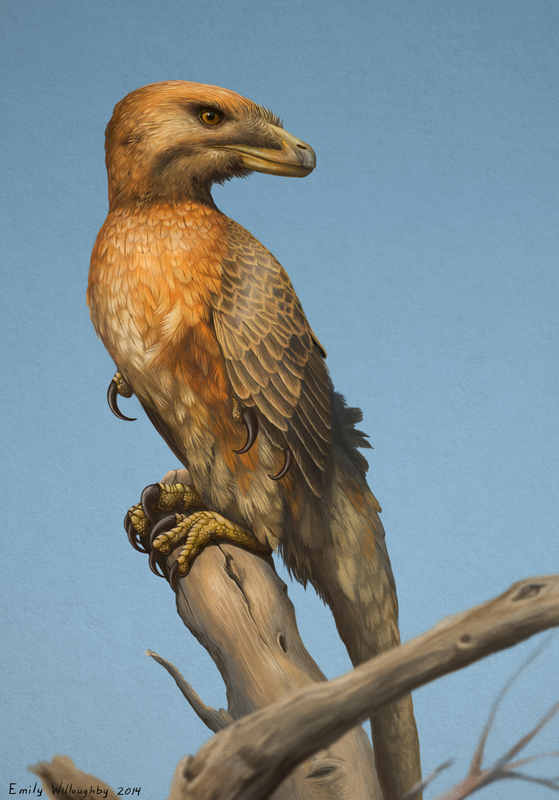 And while I don't usually support copying extant birds this precisely for serious paleoart, it proved to be an excellent practice piece to flesh out a highly speculative idea. This piece is based directly on an excellent photograph by my most admired living scientist, experimental psychologist Steven Pinker, who was kind enough to grant me permission to do so. Pinker is a world-renowned cognitive scientist as well as a talented photographer, and you can check out more of his better angles of our nature on his website at stevepinker.com. It's interesting to note that of all known specimens of deinonychosaurs, a sizable percentage of them represent juveniles or subadults, animals that lived very brief lives before succumbing to nature's indifference. 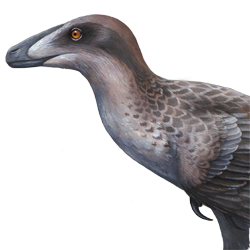 For the life of a Deinonychus was surely solitary, poor, nasty, brutish and short.